But how do you learn it? Back in the 90’s, my dad brought home an oscilloscope. He knew I was getting more and more interested in electronics – so he borrowed an old oscilloscope from his workplace. Maybe it was from the 80’s, and it had lots of buttons with strange names on them. An oscilloscope is an instrument that lets you look at how signals behave over time. I was happy to have one at my disposal. …but it seemed so complicated. I didn’t know what any of the buttons did. And I was afraid of breaking it – because I knew that oscilloscopes were expensive. So I never used it. It just stood on the shelf, collecting dust. It wasn’t until I got to the University many years later that I started using oscilloscopes. …because at the University, we had digital oscilloscopes. This button set everything up for me, so that I didn’t have to worry about any of the other buttons. And that’s how I started using oscilloscopes. But the «Auto Set» didn’t always work – so gradually I started exploring and figuring out the other buttons too. The oscilloscope is a fantastic tool for figuring out why your circuit doesn’t work. 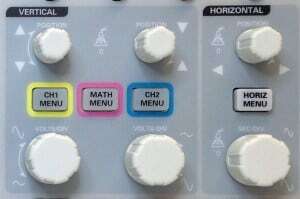 To get started using one, just push the «Auto Set» and take it from there. 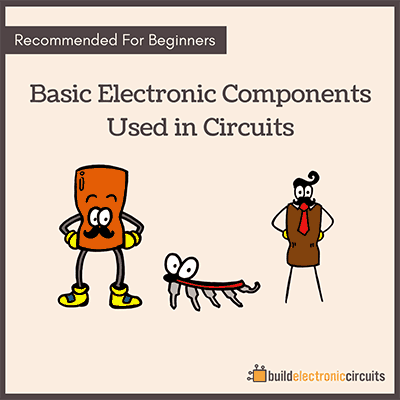 But you need circuits to test. 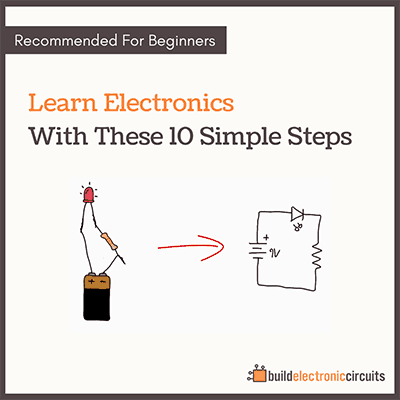 And to get started building circuits, I’ve written the eBook «Getting Started With Electronics» for you. is there any way to get your e-book in print? Unfortunately no. 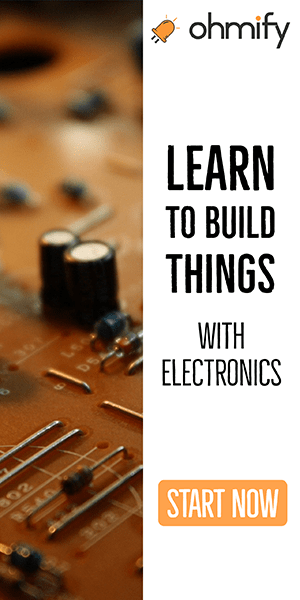 But I’ll release a new book that will be in print soon, “Electronics For Kids”.